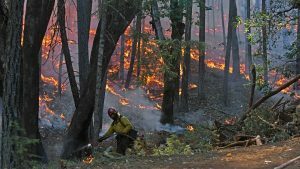 JOSEPHINE COUNTY., Ore. — The Josephine County Sheriff’s Office is downgrading some of the evacuation areas around the Taylor Creek fire. Residences on Galice Creek Road from 287 Galice Creek Rd to 1750 Galice Creek Rd. are now down to a Level 2 “BE SET” status. Residences on Galice Road from 11741 to 12303, 1450 Peavine Rd and 3003 Peavine Rd. are down to a Level 1 “BE READY” status. 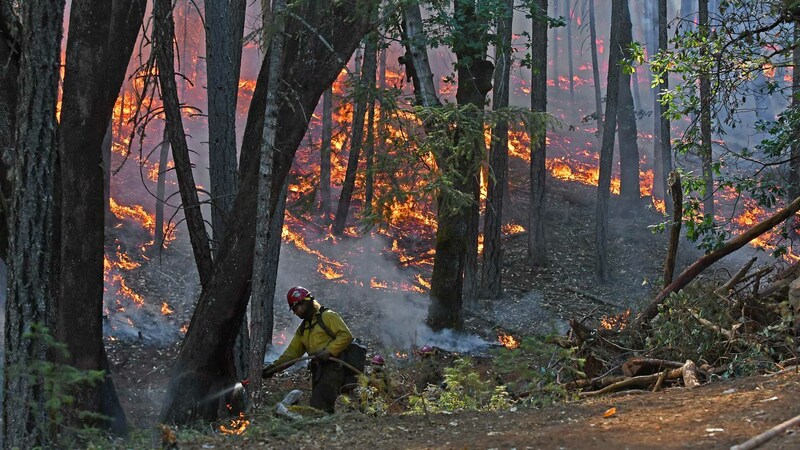 Anyone who has been placed on a Level 1 “BE READY” status will remain at that level until the end of this fire season.